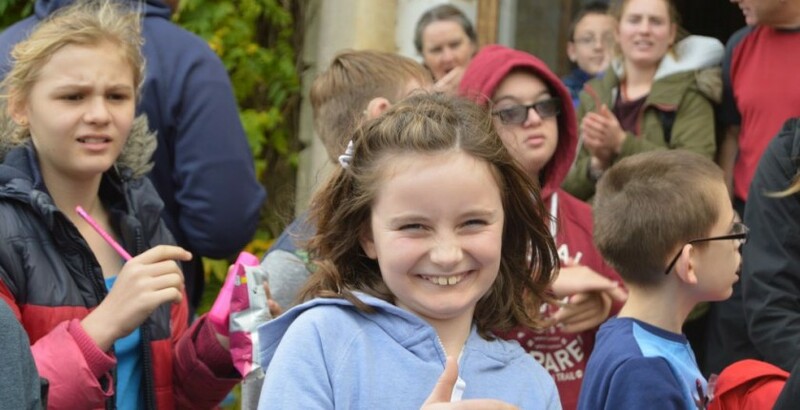 Lower school enjoyed a fantastic residential trip to Kilve Court, both staff and students had a great time. A big thank you to all the staff who gave up their time! For more photos please see the residential page.